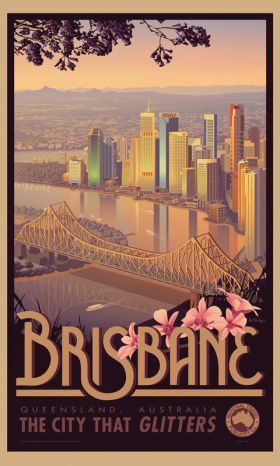 spotted on Channel 9s 'The Block'. 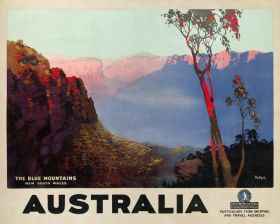 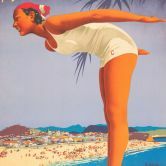 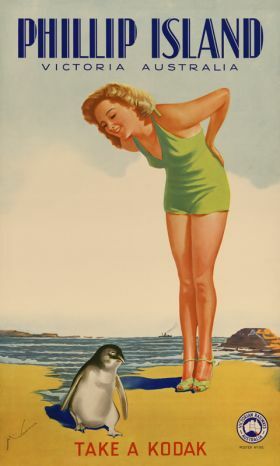 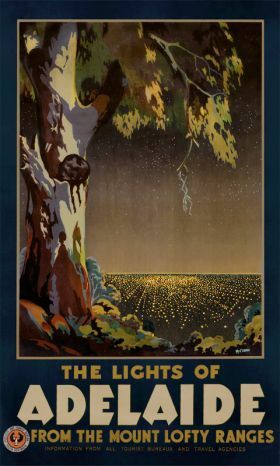 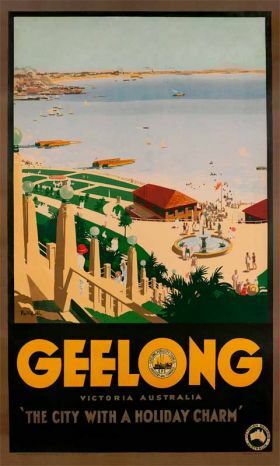 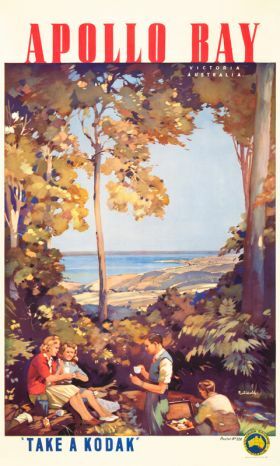 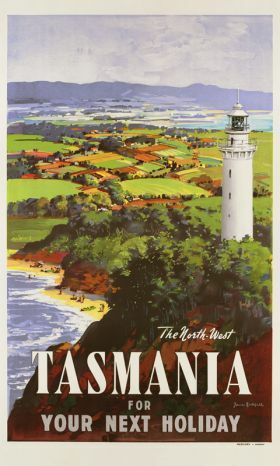 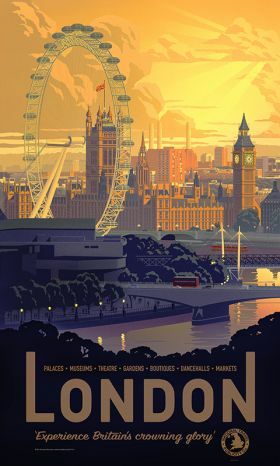 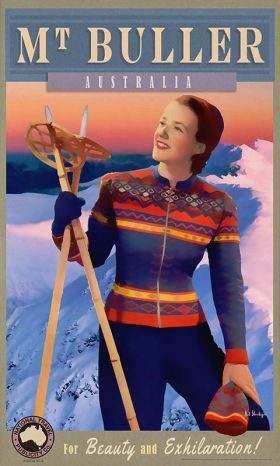 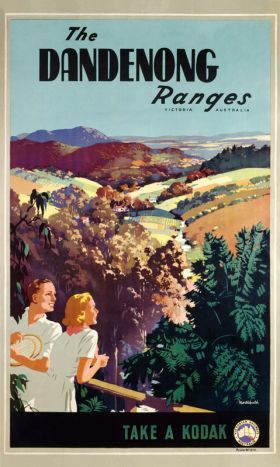 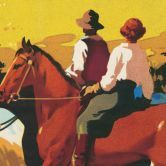 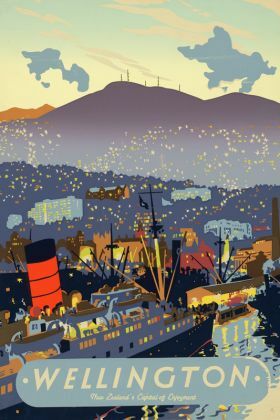 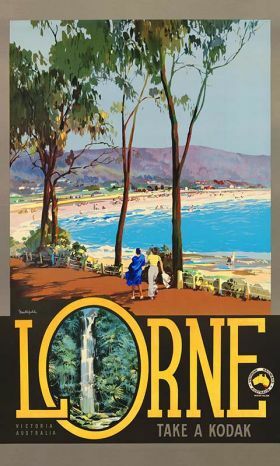 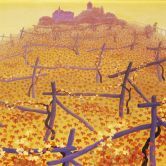 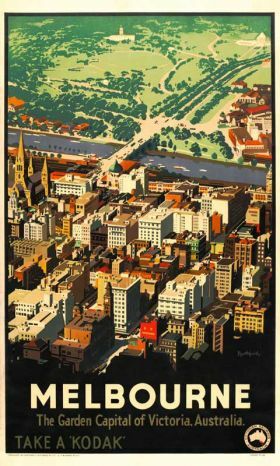 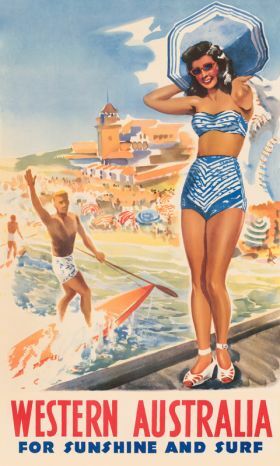 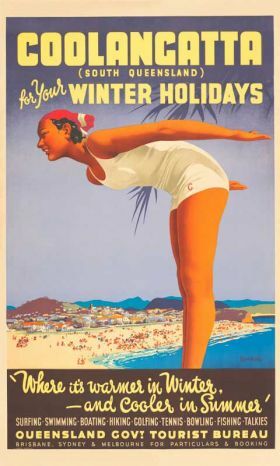 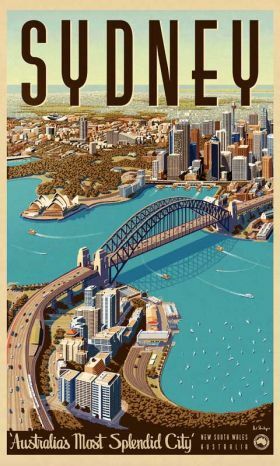 Vintage Portfolio is the only company in Australia specialising in museum-quality vintage travel posters and advertising posters from the 1930s, 1940s and beyond. 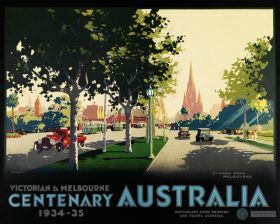 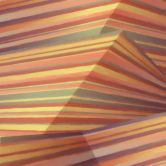 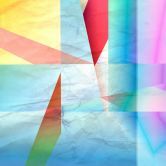 The collection includes key designs by James Northfield, Australia's best-loved graphic artist of the era. 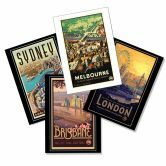 We have a broad range of vintage subjects including iconic views of Melbourne, Sydney and Brisbane available as unique large wall art canvases to add a spectacular effect to even the biggest bare walls. 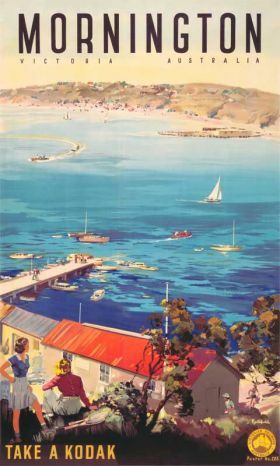 Northfield's designs are high points of 20th Century design, portraying important aspects of Australian culture and history through the charming and evocative scenery of its most popular holiday locations. 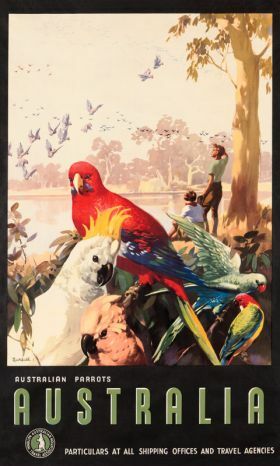 More information about his unique legacy can be found at www.jamesnorthfield.org.au. 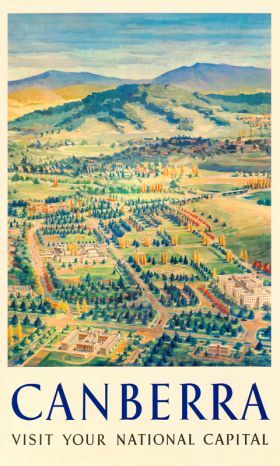 A book detailing Northfield's work is also available: James Northfield and the Art of Selling Australia by Michelle Hetherington, produced by the National Library of Australia. 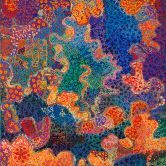 All Printism vintage fine art prints are restored and produced under the supervision of our Founder/Director Roger Saddington. 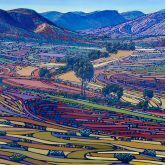 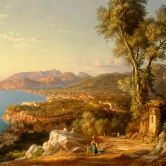 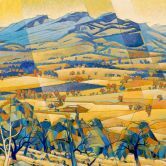 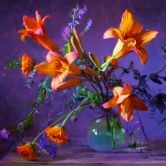 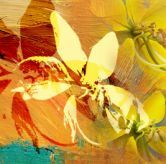 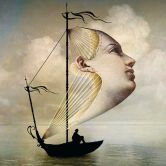 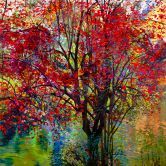 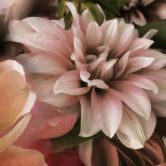 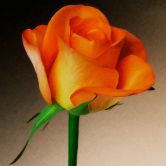 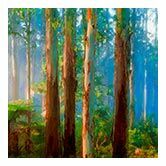 Former art reproduction expert at the Southern Hemisphere's largest art mueum, the National Gallery of Victoria, Roger's 25-year experience in fine art print-making ensures superb colour fidelity and print quality accross our entire collection.